Ask for price - Excellent condition used equipment, ready for use. 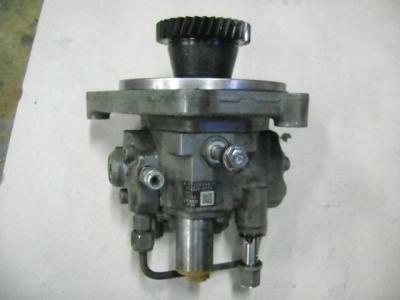 - Engine injection pump in 2004. Ask for price - General very good condition used equipment, ready for use. 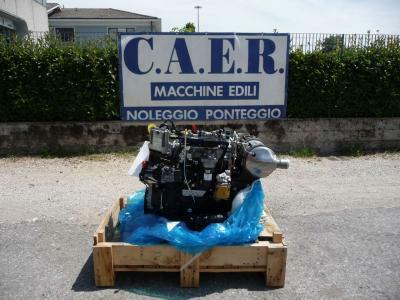 - Engine injection pump in 2009. Ask for price - General good condition used equipment, ready for use. 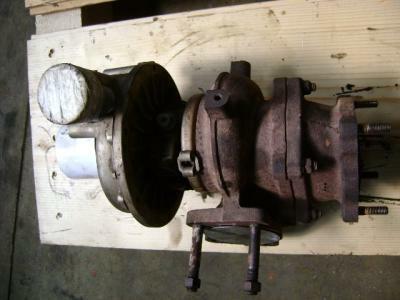 - Engine injection pump in 1999. Ask for price - New equipment, ready for use. 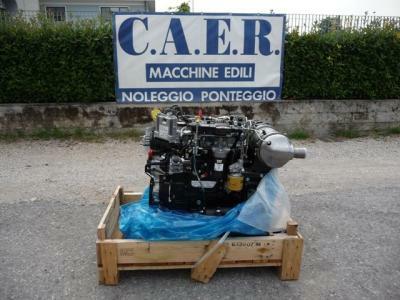 - Engine turbine in 2014. Ask for price - General very good condition used equipment, ready for use. - Engine turbine in 2010. Ask for price - Excellent condition used equipment, ready for use. - Engine injection pump in 2006. Ask for price - Excellent condition used equipment, ready for use. - Cylinder head in 2013. Ask for price - Excellent condition used equipment, ready for use. 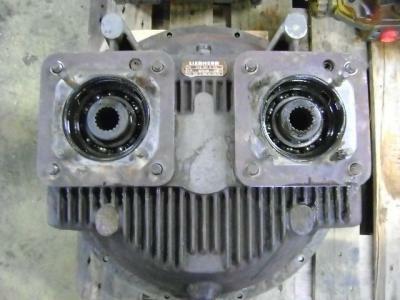 - Cylinder head in 2004. Ask for price - Excellent condition used equipment, ready for use. 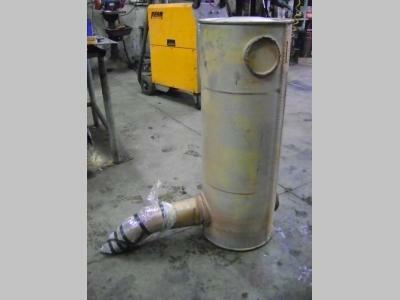 - Exhaust manifold in 2004. Ask for price - Excellent condition used equipment, ready for use. 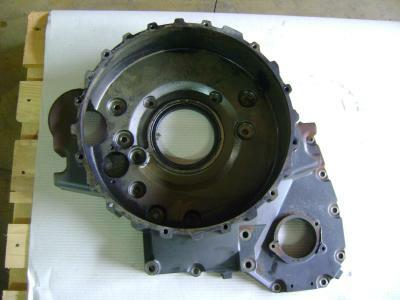 - Injection pump parts in 2004. Ask for price - Excellent condition used equipment, ready for use. 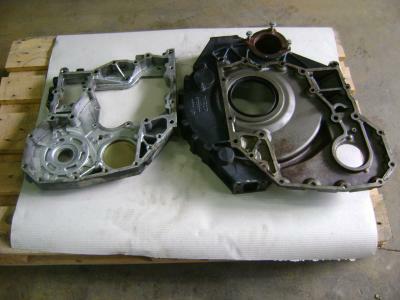 - Cylinder block in 2004. 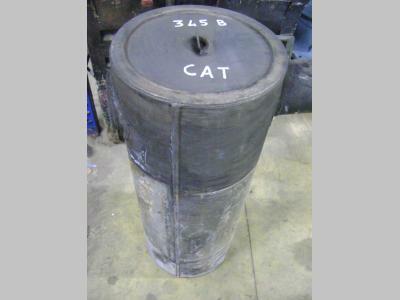 Ask for price - General good condition used equipment, ready for use. - Crankshaft in 2004. Ask for price - Excellent condition used equipment, ready for use. 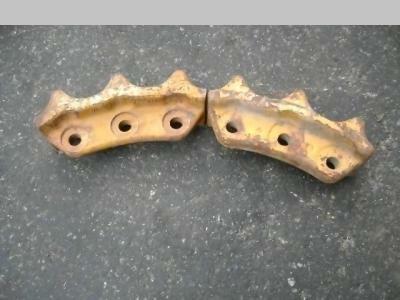 - Exhaust manifold in 2014. 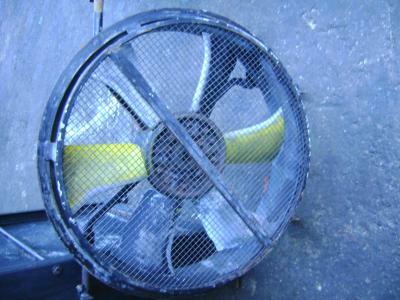 Generator YM129423-77200 - Alternator in 2007. Ask for price - General very good condition used equipment, ready for use. 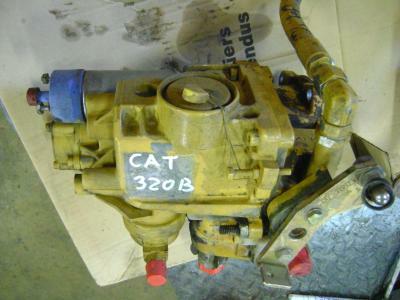 - Engine injection pump in 2000. 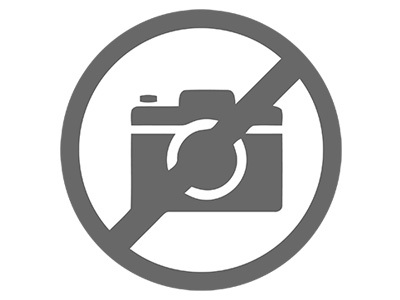 Ask for price - General good condition used equipment, ready for use. 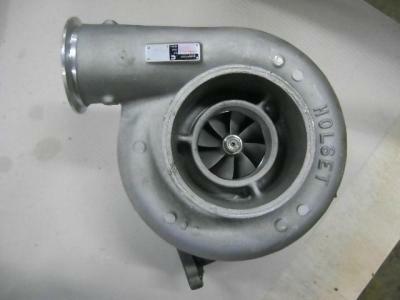 - Engine turbine in 2011. Ask for price - Excellent condition used equipment, ready for use. - Muffler in 2010. Ask for price - General good condition used equipment, ready for use. 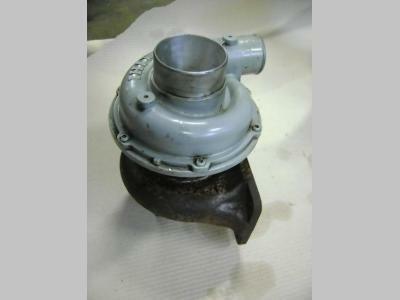 - Engine injection pump in 1992. Ask for price - Excellent condition used equipment, ready for use. - Fan in 2000. Ask for price - Excellent condition used equipment, ready for use. - Muffler in 2012. Ask for price - New equipment, ready for use. - Spare Part in 2013. Ask for price - Excellent condition used equipment, ready for use. - Crankshaft in 2009. Ask for price - Excellent condition used equipment, ready for use. - Fan in 2014. Ask for price - General very good condition used equipment, ready for use. - Muffler in 2007. Ask for price - Excellent condition used equipment, ready for use. 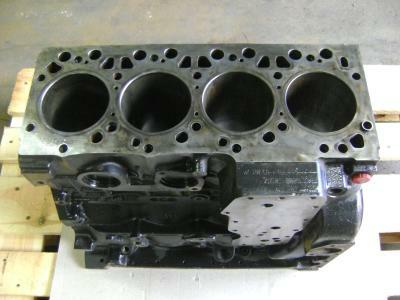 - Cylinder block in 2005. Ask for price - Excellent condition used equipment, ready for use. - Muffler in 2013. Ask for price - Excellent condition used equipment, ready for use. 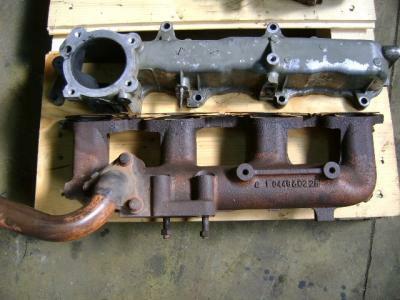 - Exhaust manifold in 2013. Ask for price - Excellent condition used equipment, ready for use. 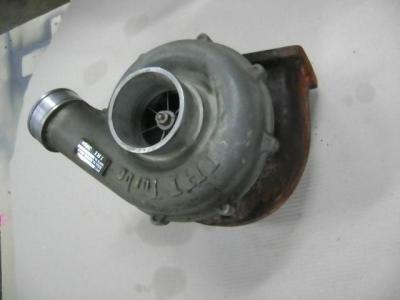 - Exhaust manifold in 1997. Ask for price - Excellent condition used equipment, ready for use. - Exhaust manifold in 1999.